Kaylee Poche is a political communication junior at LSU with a minor in political science. She worked as an entertainment reporter for The Daily Reveille where she was the sole reporter sent to cover the 2017 Voodoo Music + Arts Experience. 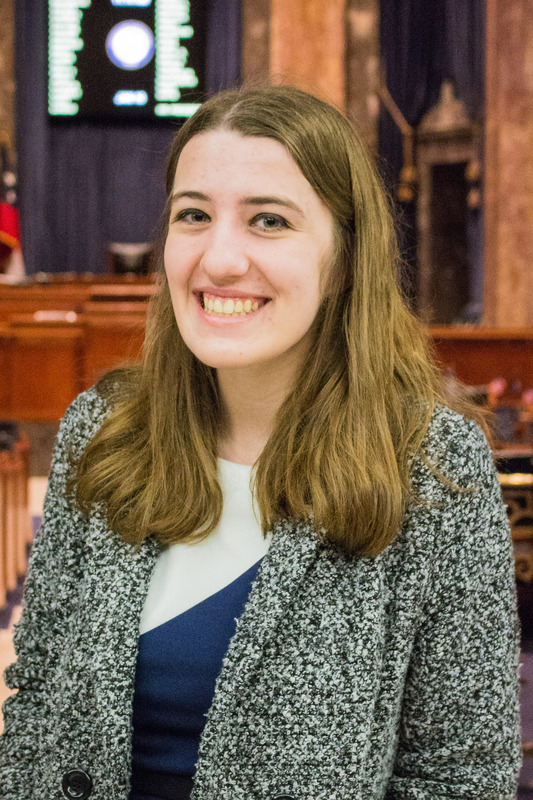 Along with reporting at the statehouse, she writes for the LSU Alumni Magazine. Her interests include health care, education and criminal justice.